Starting out, Larry Jones, president of IndusTREE and this year’s Silver SawAward winner, never saw himself in the manufacturing business. 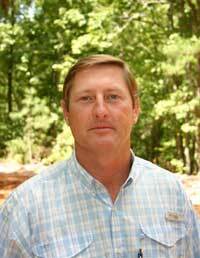 Assisting Jones as he learned to navigate the new market was longtime business partner Lee Davis, whom Jones has been working with since college. “Lee and I went to college together and started out together when we were very young.”Jones said. 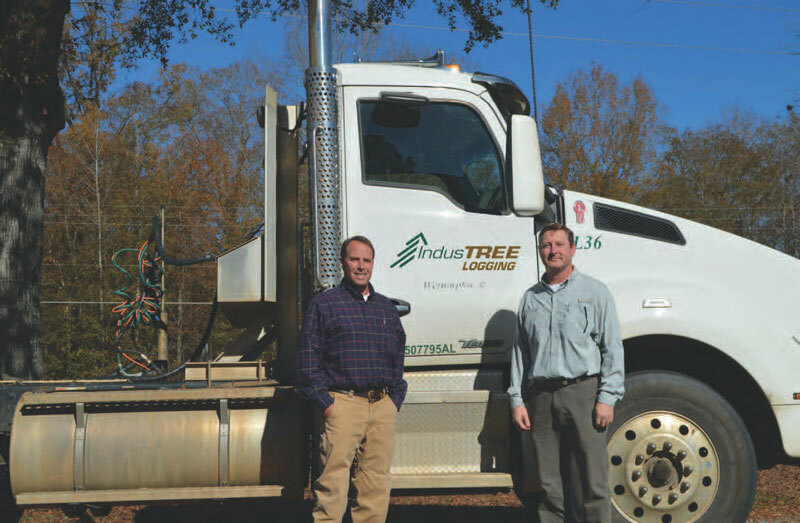 As IndusTREE’s president for the last 15 years, Jones has helped guide the company to much success. 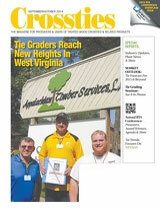 In fact, under Jones’ leadership, IndusTREE has grown into the Southeast’s premier provider of sustainable forestry and timberland services and supplies every forest industry service through its four divisions, IndusTREE Timber, IndusTREE Properties, Indus TREE Logging and IndusTREE Manufacturing.